Ponta is a company that offers Coalition Loyalty Marketing Program (also called a multi-partner loyalty program), whose membership benefits can be utilized in multiple partners / merchants at once. Ponta has been established in Japan since 2010. It experiences rapid growth and by the end of 2014 Ponta Japan had 68 million members, meaning more than half of the population of Japan own a Ponta card. Ponta Indonesia was established since late 2014 and many well-known national brands have joined. Some of them are Alfamidi, Alfamart, Lawson and Solaria. More than 17 million members have joined Ponta Indonesia and the number continues to grow. Do your business experience stagnant sales? Difficult to get new customers or existing customers switched to competitors? It’s time to launch your loyalty program with the help of Pawoon and Ponta! 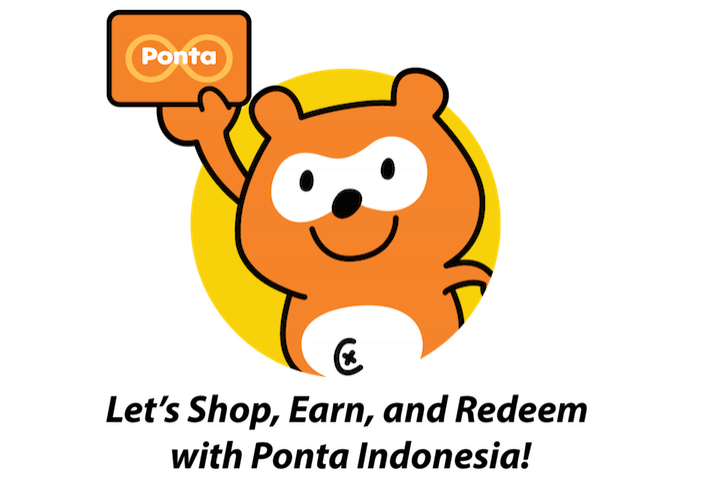 As a Ponta merchant partner, loyalty points customers earned from shopping in your store can be redeemed at over 15,000 merchants throughout Indonesia. As a Pawoon user, you can instantly leverage Ponta loyalty programs to your customers with no complicated process and no setup fees. Ponta has integrated with the Pawoon cash register application. This means you can process the earning and redemption points of Ponta members quickly and easily, right from the app. 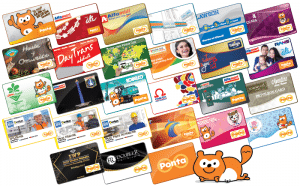 Simlpy sign up as a Ponta merchant partner and your loyalty program is now connected to over 17 million Ponta members across Indonesia. Want to register as a Ponta merchant? Fill out and submit the form below … we will contact you soon with more information!